Home First Aid Why should Indian companies train their employees with First Aid skills? 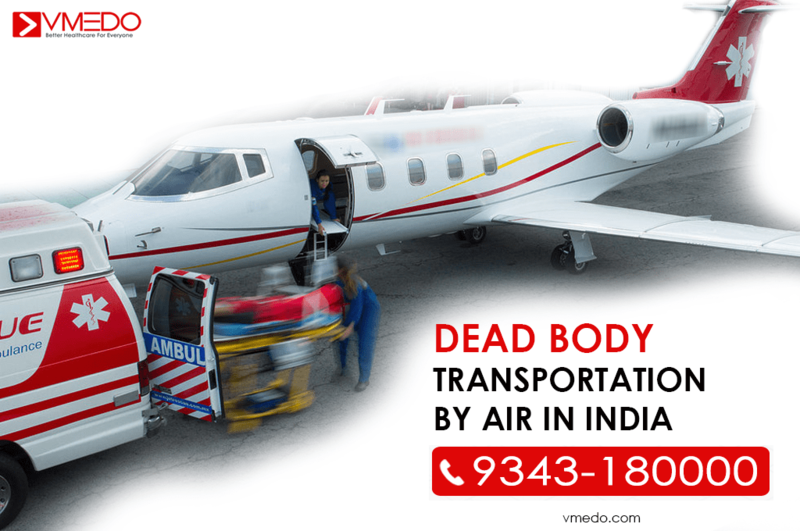 “ An employee was at his workplace when he experienced chest pain and he fainted. 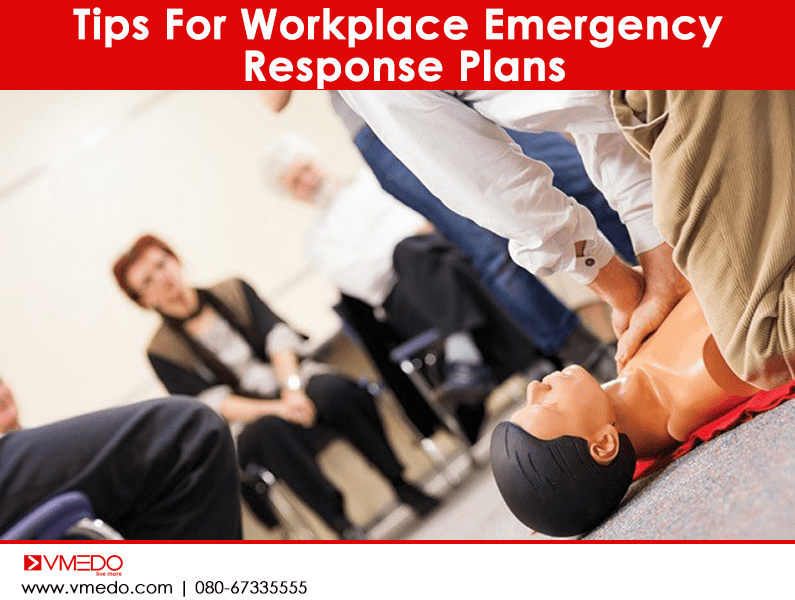 There was panic for a few minutes until one more person came in and performed CPR, called for an ICU ambulance.” This is not an isolated incident, first aid training is very important for employees at the workplace. At the workplace, we spend close to 70% of our adult life. It is most likely that if there is a high chance that you may have a medical condition that requires medical attention at the earliest while in the office. Not everyone is lucky to have had a story like the one mentioned above. 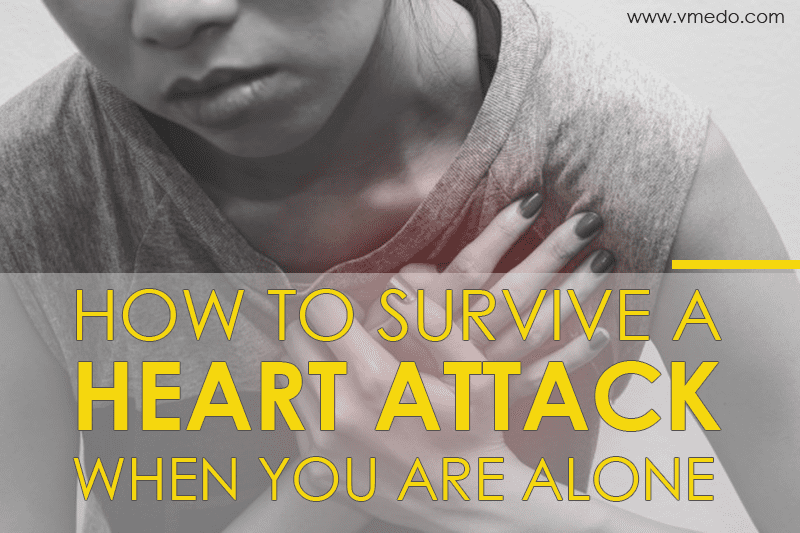 Just imagine that you are in the office and no one knows what to do when a person has fallen and may have had a heart attack? It is scary, is it not? 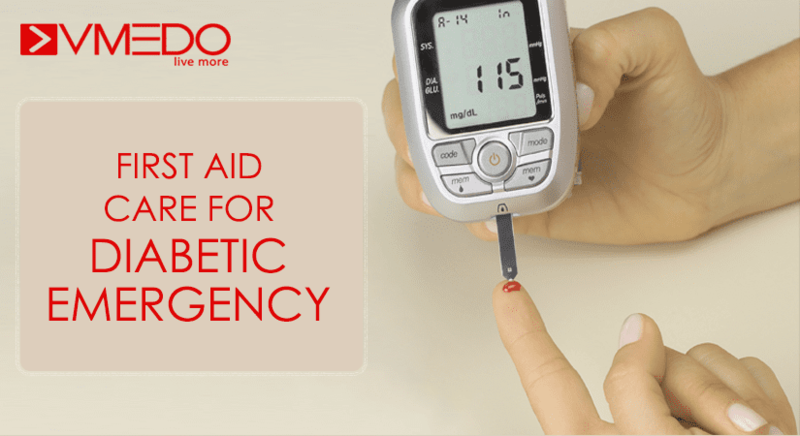 VMEDO offers a whole range of first aid training and awareness programs that can enable an employee to be ready to face any contingency at an office. VMEDO’s quest for a system of better health care and access to medical transportation has led them to provide these programs to individuals as well as corporates to learn and become better citizens with first aid sessions conducted by trained and experienced personnel who make the session interactive, fun and informative. The training includes various things that can be customized according to the plans and the needs of the organization. As an organization, first aid training is as important as on the job training. Spirit of empathy – Good Samaritan. The strongest pull for a company is that first aid training is a tremendous value-add to the employees since it enables them to be prepared for all contingencies at the office. 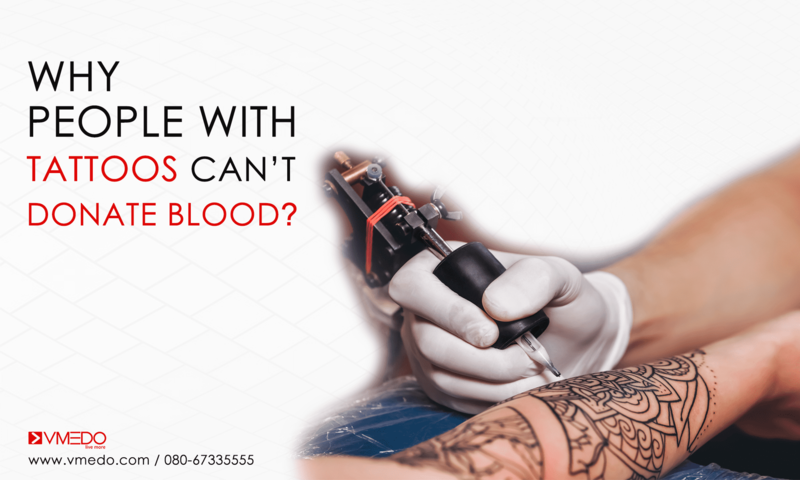 Their reaction to a medical condition is based on facts and then they are calm and that they do not panic at a situation that requires immediate help. It comes off as no surprise that a very large number of people want to help but hold back due to lack of knowledge in times of an emergency situation, they just freeze. Knowing first aid, people can jump in to help the ones in danger or need, this fosters a culture of empathy that can bring a whole lot of changes to the work environment. First aid at times is also about teamwork and coordination that is vital in making sure people don’t panic and come out as first responders; this attitude also trickles down to their work too. 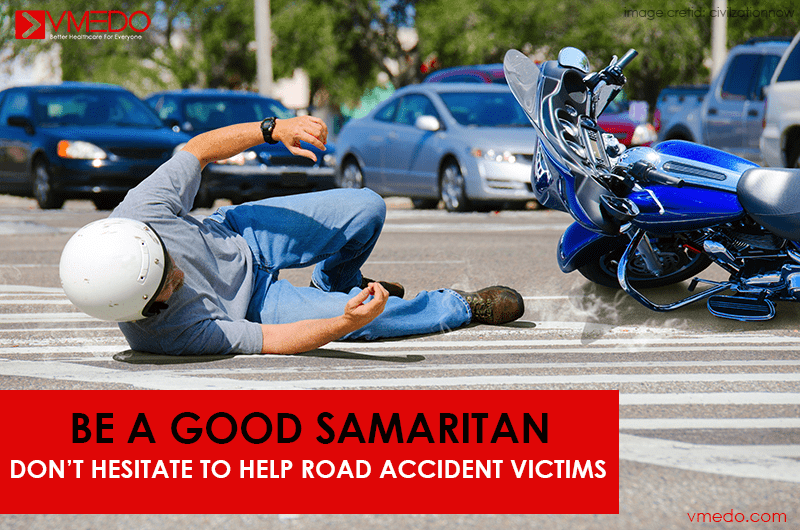 Also Read: Do you know what Indian law says about helping a victim in a road accident? Knowing how to administer CPR, prevent wrong and ill-informed ideas being used to perform first aid can be meant that the difference between life and death of a person. First aid, when done right can buy the person who has had an accident precious time just before the ambulance can arrive. First aid training can help employees to be better prepared in case there is a requirement of first aid administration. An in-house first aid certified employee is a vote of confidence to the entire team of the organization. What the employee learns is not bound by the boundaries of the office, it is an asset that can help them anywhere and everywhere in life. 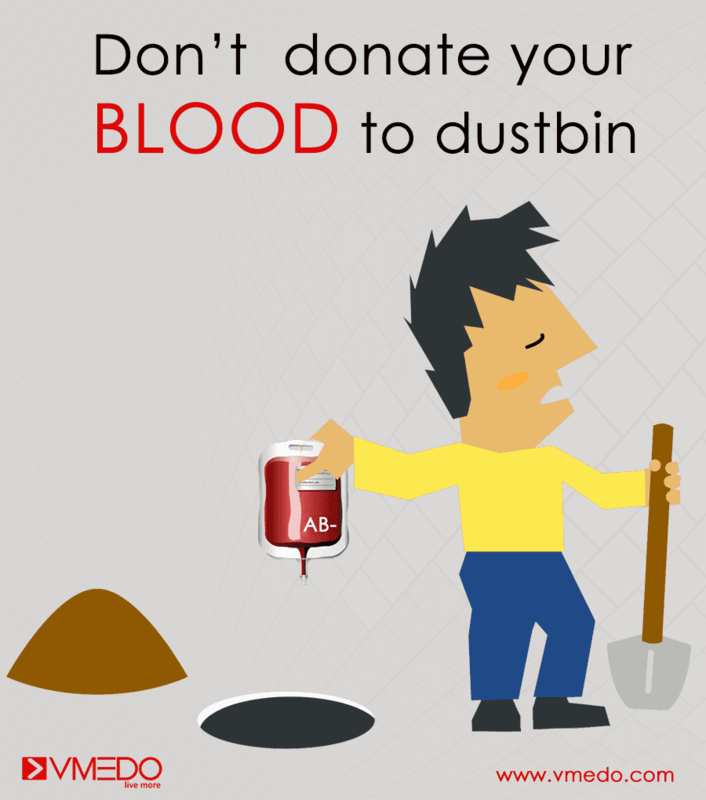 Be it on the road, at an office or at home. You as an employer are making the world a better place by enabling your own employees to change the world one first aid at a time. And these employees in turn act as amplifying factors that can help in making sure that first aid information reaches everyone, everywhere. 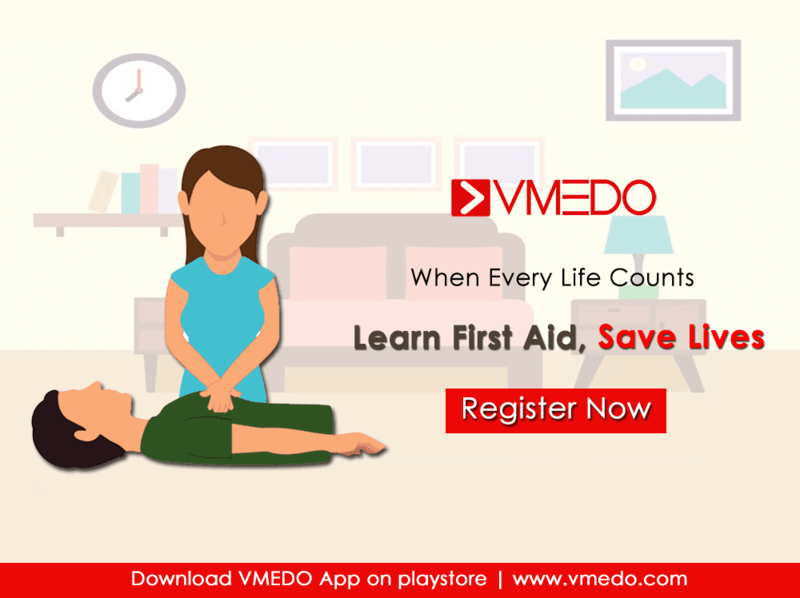 Additionally VMEDO also provides a pocket guide to first aid which can be kept with you at all times, making it a ready reckoner in case it is needed. 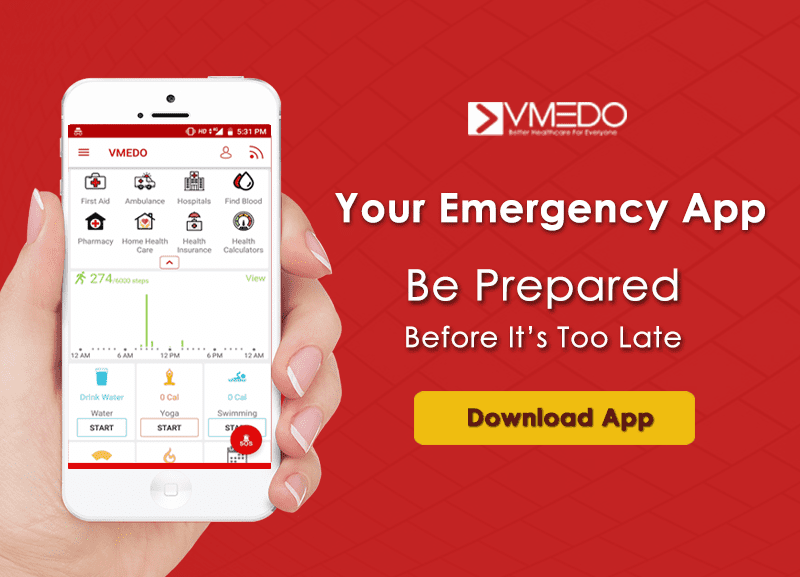 VMEDO’s app is an added boost that also provides the actions or the steps that need to be taken in providing first aid to someone in need. 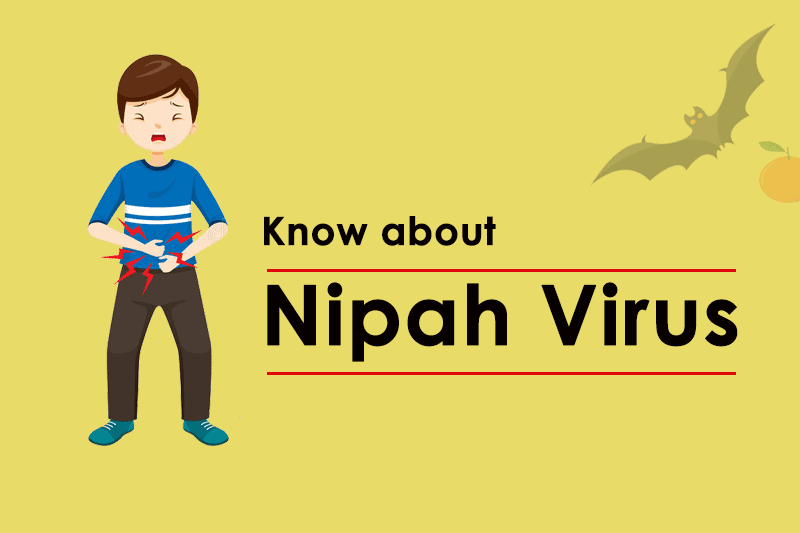 There are various conditions and the corresponding first aid instructions that are mentioned there. 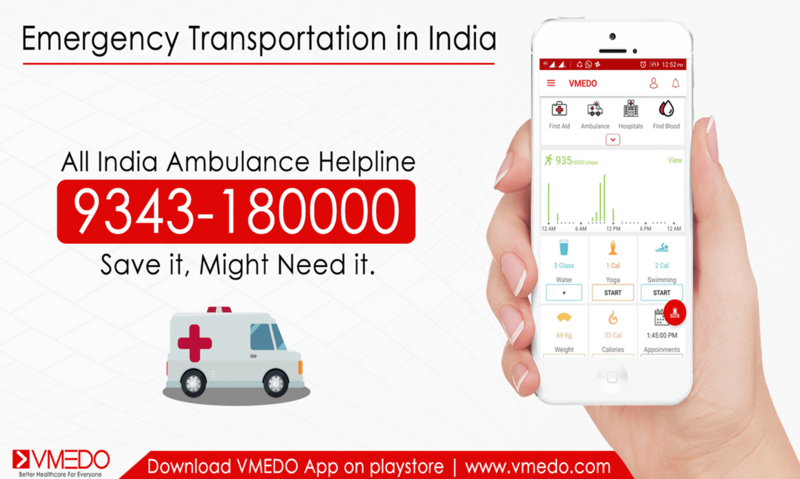 The app also provides the easiest way to book an ambulance with just a click of a button. 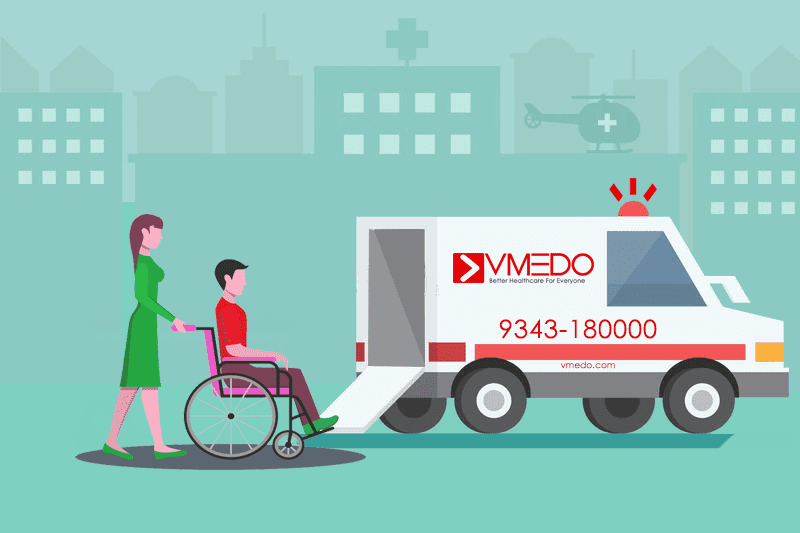 Booking of ICU ambulance, non-emergency ambulance, and access to medical transportation is made simple with the VMEDO app; download the VMEDO app today. Next articleAre you suffering from lower back ache? 6 Frequently Asked Questions About Treatment And First Aid For Meningitis?